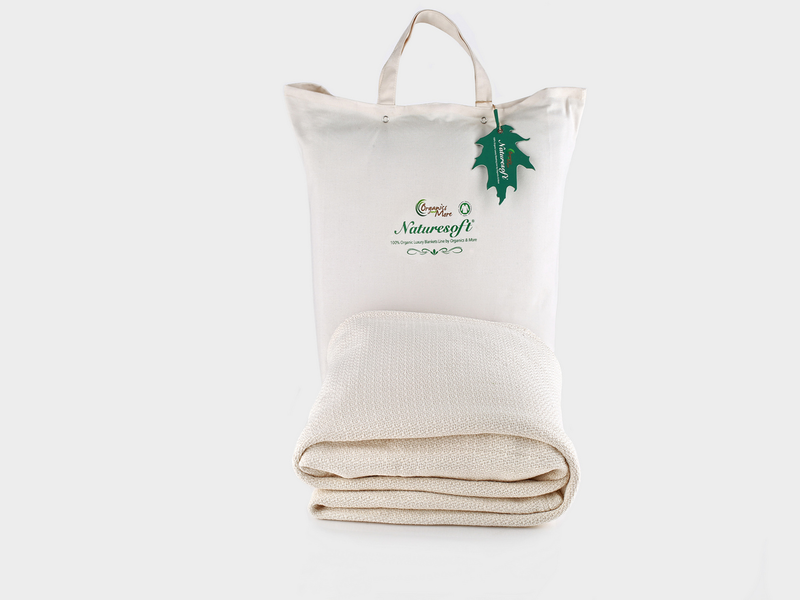 Perfect for summer or a breezy night, this cozy 100% Certified Organic cotton crepe blanket is lightweight and breathable giving you just the right amount of comfort. Useful year-round, you could easily layer this blanket with your bedding for added warmth during winter months. Organic cotton is grown without the use of pesticides making it a great choice for anyone with allergies or chemical sensitivites. 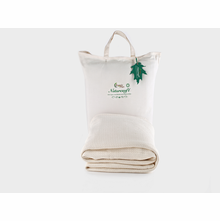 Due to the nature of the organic fiber and weave, the blanket sizes are approximate and may be oversize due to allowance for extra shrinkage. We recently added this Review capability. Please help others by leaving your feedback when you receive a review request after purchasing this Organic Cotton Crepe Blanket from Yes It's Organic.